PRESS RELEASE: Pensacola, Florida based Great Way To Help (GreatWayToHelp.com) announces the addition of it’s Youth Jobs and Mentoring program and its associated crowd funding campaign. Great Way To Help is an organization founded by Eric Majors that works with existing businesses and creates new businesses that provide jobs and job training opportunities for people who have prison in their background. Now Great Way To Help is developing a program to create part-time jobs and summer jobs for youth in order to use work and mentor-ship to help them become responsible, self-sustainable and productive people. Eric Majors with his daughter Trinity who also appears in the online show. Between the ages of 11 and 17 years old most youngsters experience a strong desire to work. It’s a way for them to them to develop their own independence, self worth and build self-esteem and all of this prepares them for adulthood. Sadly our culture today prevents and even discourages kids from doing any kind of work even on a part time basis where they can earn them money and experience the value of hard work. Much of the problem stems from government regulations that were designed to prevent the exploitation of children in the workplace but that are now overly restrictive in modern times. Working well in academics and athletics is admirable and necessary what’s missing are opportunities for those youth that experience the strong desire have a job of their own and to earn some money for themselves and even contribute to their family. The Great Way To Help Youth Jobs program is designed to provide flexible, part-time, real world opportunities for youth to learn how to perform a variety of jobs that actually pay. Earning money helps to develop real analytical thinking and helps to establish real independence. “Unfortunately, in modern western culture we coddle our children and work diligently to prevent and delay them from every having to experience the hardships that we have experienced. This way of raising children is big mistake that delays their entire experience of life, slows their development and actually discourages working at. Today most young adults experience extraordinary stress when they leave high school as a result of being completely unprepared to face a world where they are expected to work, manage their own finances and start paying bills in order to take care of themselves.” According to Majors, the stress of being upreared to work and take care of yourself often results in addictive, self destructive and criminal behavior including drug abuse, bad relationships, dangerous sexual behaviors, codependency and even suicide. “It’s too dangerous to leave our kids unattended to play outside like children use to do when I was young. Instead we ask them to stay inside the house all day, press buttons and watch garbage on the internet and television. What ever happened to that summer job that I had when I was a kid?” laments Majors, “Today it could be the best way to stay out of trouble and develop youngsters under the supervision of adults, but the local supermarkets don’t have enough jobs to hire every teenager that wants a job.” That’s where Great Way To Help comes in by working with local businesses to encourage them and provide supporting services that may be required for them to create positions for young adults who want to work. 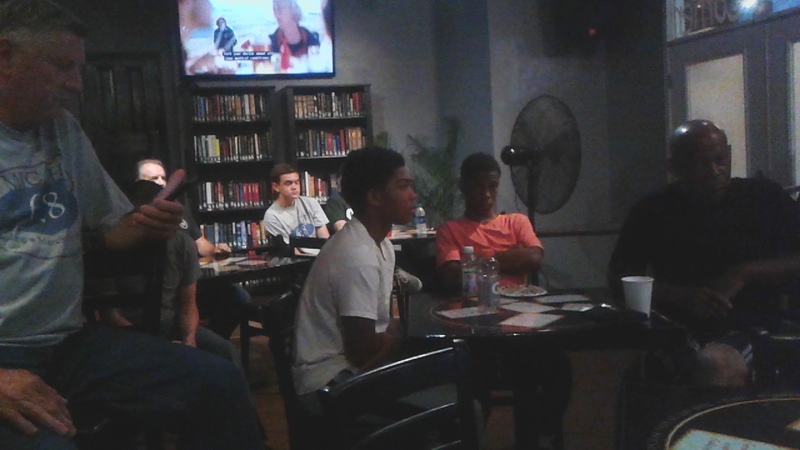 Some of the teenagers in the GreatWayToHelp.com youth jobs program attending a meeting of a Christian men’s group MicahSix8.org at 6:15am on Friday mornings every week for additional mentoring and for opportunities for jobs. The United States has the highest incarceration rates in the world and is home to 25% of the worlds prisoners. The total population of people and their family members directly and negatively affected by incarceration in the United States at over to 25%. One day Majors hopes to create an entire line of businesses catering to the needs of those who have been to prison. 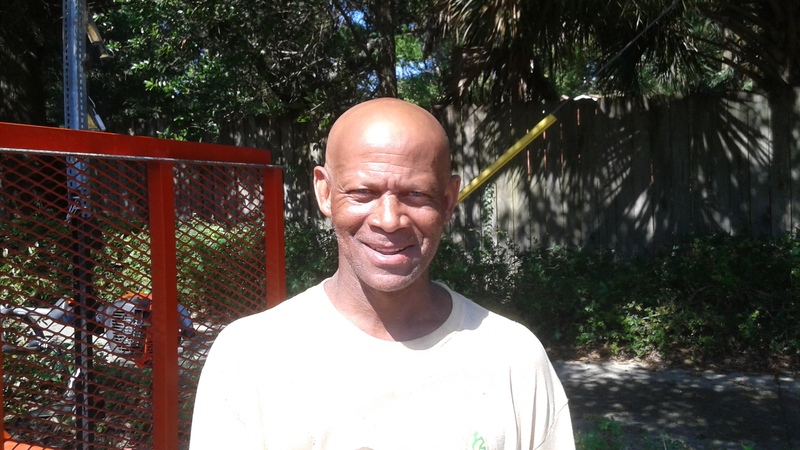 Lee has rebuilt his life after prison and is a mentor in the GreatWayToHelp.com youth jobs program. The Great Way To Help program is about helping build people up by helping them to get real and good paying jobs and training. This includes ex-offenders and youth who are also able to work good jobs and get training, experience and mentoring that will help them to become healthy, happy and responsible adults who have integrity, humility and compassion for others. 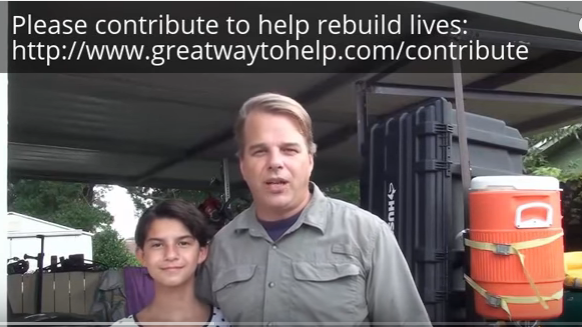 Anyone interested in contributing to the cause in any way should visit www.GreatWayToHelp.com where you can find the links to follow and share the social media show and click on contribute to find all the ways to help grow the program from the GoFundMe campaign, volunteering and buying products and services.